1) This film contains no subtext nor does it have a moral or a lesson learned. It’s not pro-military nor pro-war, it’s not even as pro-America as you’d expect. It’s the story of a wimpy wannabe who goes through an experimental process of some sort and emerges a super soldier. From there it’s off to war (WWII) where he saves some POWs and eventually puts a stop to the villainous Red Skull’s plans to annihilate the world. Films don’t get more basic than this. 2) In addition to the lack of required screenplay elements, the film has a cheat of an ending that merely sets up the titular superhero’s role in the upcoming Avengers film (2012). This would be more forgivable if the “man out of time” epilogue had any bearing on the rest of the film, which it doesn’t. This kind of continuous story should not be acceptable in modern cinema, but unfortunately the nerds are running things these days. 3) The villain’s weapon of choice is a cosmic cube shaped device that has the power to immediately incinerate its opponents. The device is literally straight out of Thor, it appeared in the film’s post-credit sequence and is spoken about in Captain America with references to Odin and the Asgardian gang. Why? Again, to set up a film that will come out next summer…lame, lame, lame. 4) Despite these annoyances and plenty of others including Cap’s ethnically diverse easy company, the film is actually a ton of fun: suitably stylish, well acted, and impressively paced. This is the first superhero film of the year that kept me entertained throughout and for that it has earned the Cinedelphia seal of approval. Enjoy. 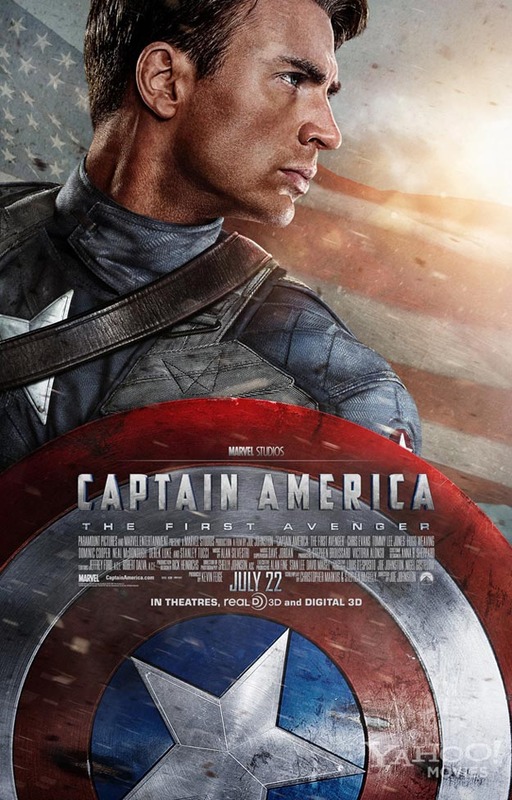 Captain America: The First Avenger opens wide in Philly-area theaters today.